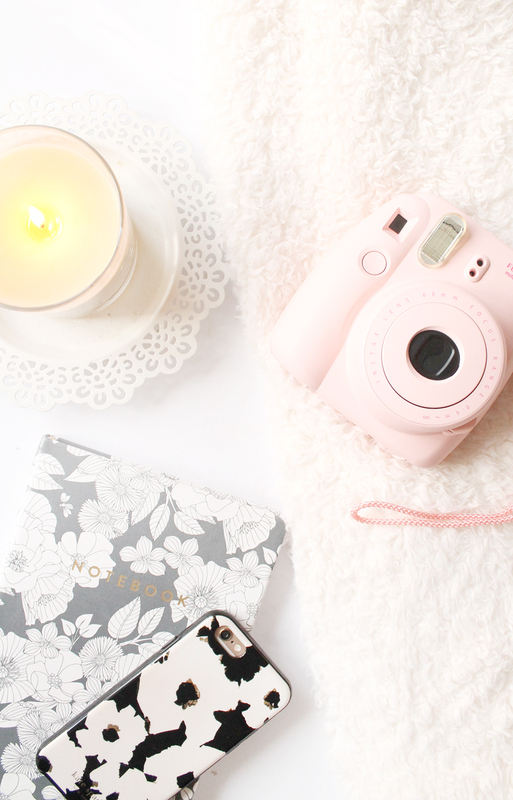 When it comes to blogging I feel like i'm absolutely bossing it (without trying to toot my own horn) when it comes to organisation and my general productivity, as i'm totally on track and in such a good place with my blog. With that also comes having a full time job, and being productive with your blog but also working 9-5, or in my case 8-8 can be so hard especially when your both physically and mentally drained. I thought today i'd put some tips together to how I boost my productivity, and what things I find beneficial to stay on track with my blog content. Ever since the new year rolled in I said to myself that this year would be my year for getting my blog back on track, and so far i've been planning and scheduling content a good few weeks in advance, and i've not been in this place blog wise in a couple of years now, which honestly feels amazing. If it weren't for my mind set and productivity levels I wouldn't be where I am blog wise, and I felt that those in a similar situation as me would benefit from some tips on what I do to stay on track, and maybe you too can apply these to your blog routine. Plan ahead - The main way I thrive on being productive is to create a plan. Week to week I generally know my schedule, including the hours i'm working, what meetings I have and just general socialising plans, so working around that to plan when I can blog and what i'm going to allows me to be a productive as possible. Without that plan I would be sat around trying to create said plan, and probably spending an extra hour or so essentially time wasting. Take breaks - Being productive and setting yourself goals is all well and good, but I also find you have to have a bit of a balance, and you don't want to end up getting yourself run down especially if you're blog is essentially your hobby. I personally blog on the weekends, with a few evenings here and there if i'm feeling up to it but generally I give myself those evenings during the week to recuperate by doing what I enjoy, whether it be watching youtube or having a bath. It's all about balance. Figure out when your most productive - One thing that comes with blogging for a few years is knowing when you're most likely to be productive, for me personally I know that if i've had a long day at work or if i'm hungover i'm not going to be productive in the slightest, so I tend to stick to when I know i'm going to be productive. Some people prefer to wake up early and boss everything first thing, and some are more productive in the evenings/early hours of the morning, you've just got to figure out what works for you. For me personally the weekends is when i'm the most productive, as I haven't got the worries and stress of the working day on mind, and I feel I can truly focus during the weekends. Be realistic - Let's be real, blogging with a full time job is no easy ride at least for most of us anyway and one thing that i've learnt is to be realistic. Setting yourself realistic goals, rather than trying to cram a million and one things in will only put more pressure and more stress on you, meaning your productivity will more than likely suffer. Remembering to do what works for you is so important, because at the end of the day it's your blog, no one else's. So those are a few tips on how i've found to be beneficial to boosting my productivity when it comes to my blog, whilst also juggling a full time job!